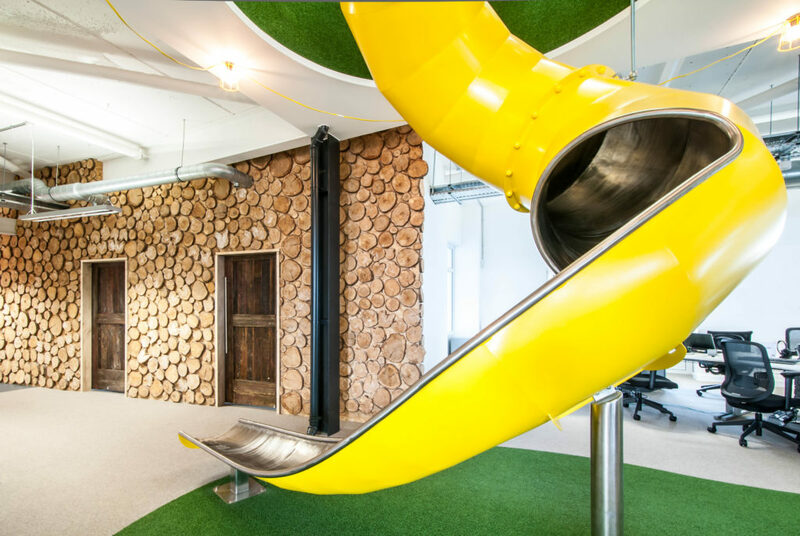 Agent Media has placed our work in the top 5 of most inspiring offices in Southampton! Our designs for Peer 1 has come 1st, with Sailors Society 2nd and Southampton Freight achieving 5th. We have worked super hard to ensure that people have work spaces they LOVE to work in. Are you inspired by your workspace?